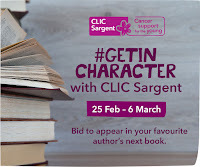 On 26 February, the CLIC Sargent Get in Character auction opens online and you have the chance to be a named character in Marnie Rome book 4 (which I'm writing at the moment). You might end up as a killer, a cop, a prison inmate or even a pal of Marnie's. Last year, Terry Waywell was the winning bidder and he appears in Tastes Like Fear, with a special mention in the Acknowledgements. The best bit? You'll be raising money for a really great cause. 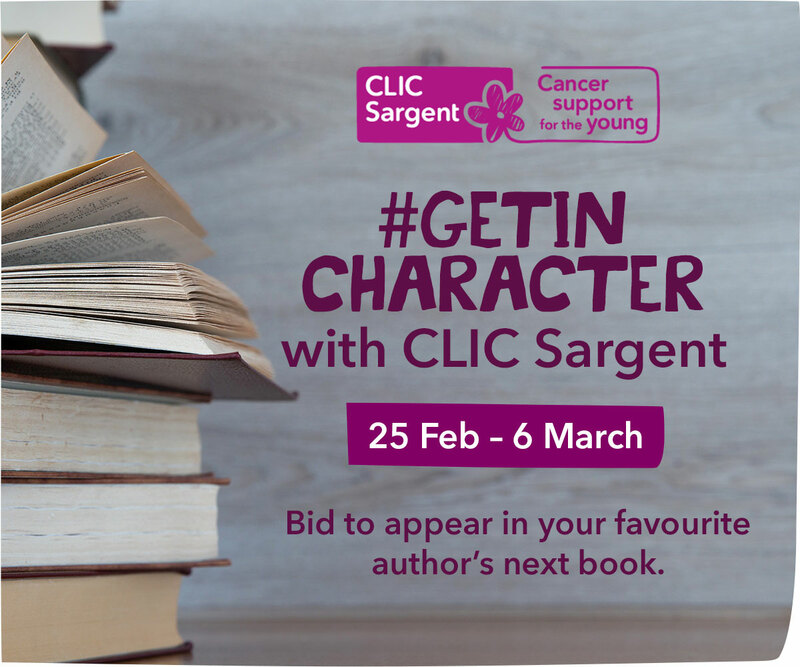 CLIC Sargent works with children and young people whose lives are affected by cancer, providing emotional, financial and practical support to help them cope and get the most of out of life. Do join the auction, bid as high as you can, help a good cause and put yourself in my hands as I finish writing Marnie Rome book 4. And, if you don't fancy rubbing shoulders (alive or dead) with Marnie and Noah, there are lots of other authors lined up to take part. Last year we raised over £14,500. Let's beat that, this year. Thanks, everyone. 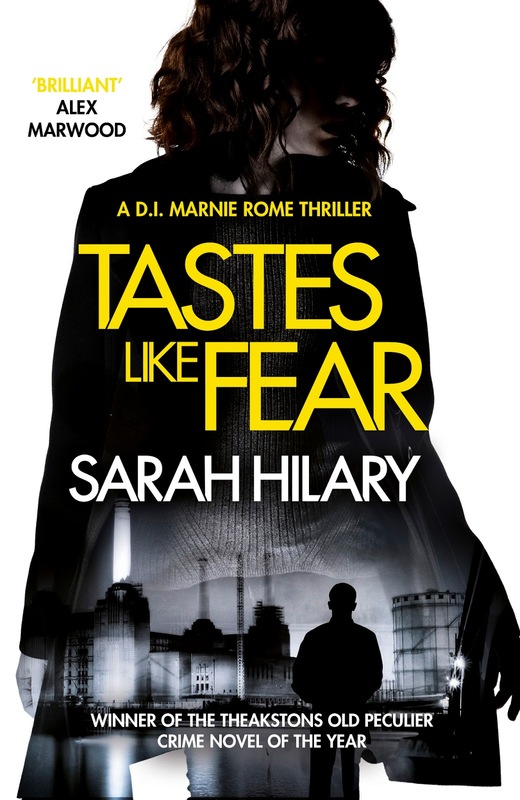 You can read the opening chapter online now, and enter to win one of 100 early copies of Tastes Like Fear from National Book Tokens via their Caboodle Firsts 'Next Big Thing' contest. Ends 10 March. There's also a giveaway over on Goodreads who have 10 signed proof copies up for grabs. Ends 29 February. I'm hugely excited to be revealing the new series look for Marnie Rome. My editor Vicki Mellor and her team at Headline have done an absolutely amazing job, finding the right model for Marnie and dressing her for an exclusive photo-shoot, before creating these beautiful and compelling covers. 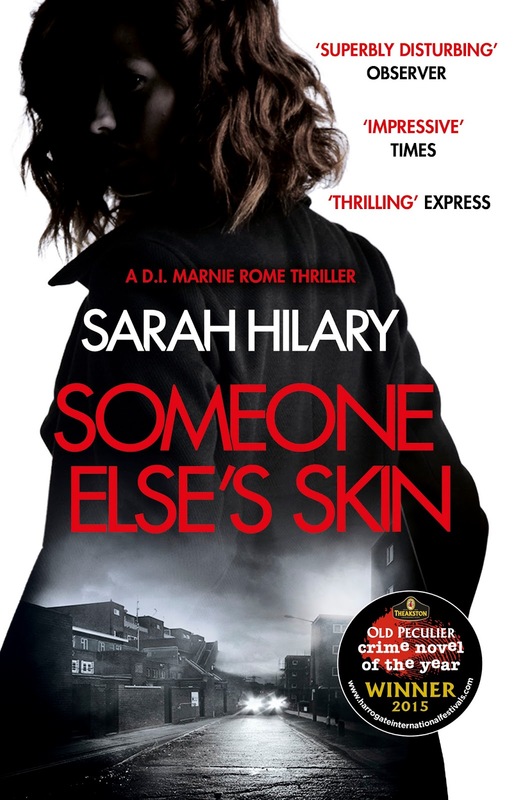 The new-look Someone Else's Skin will be on the cover of the books handed out on World Book Night on 23 April. 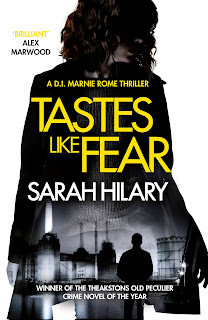 Tastes Like Fear is on sale in hardback on 7 April. Readers in the UK can enter a signed proof copy in a Goodreads giveaway that's running from now until 29 February.